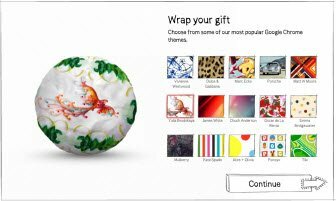 The Google Chrome team has launched a new website, powered by Google App Engine, that gift wraps Chrome with a paper of your choice and then mails it to your friend. 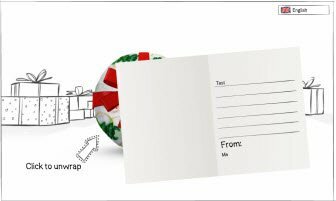 Google and ‘Your name” have built and wrapped a present especially for you. What is it? Open your present and find out…Link. On clicking the link, you friend will land on a slick landing page where he will see the unwrapping of the Google Chrome logo and a Download link. Want to make a gift!? Head over to GiveChrome.com. I must say that its a pretty cool way of promoting the Chrome browser!